Tune in to the second episode of The B-Side where we talk with some of our favorite fighters about how their culinary lives impact their competitive performance in combat sports. 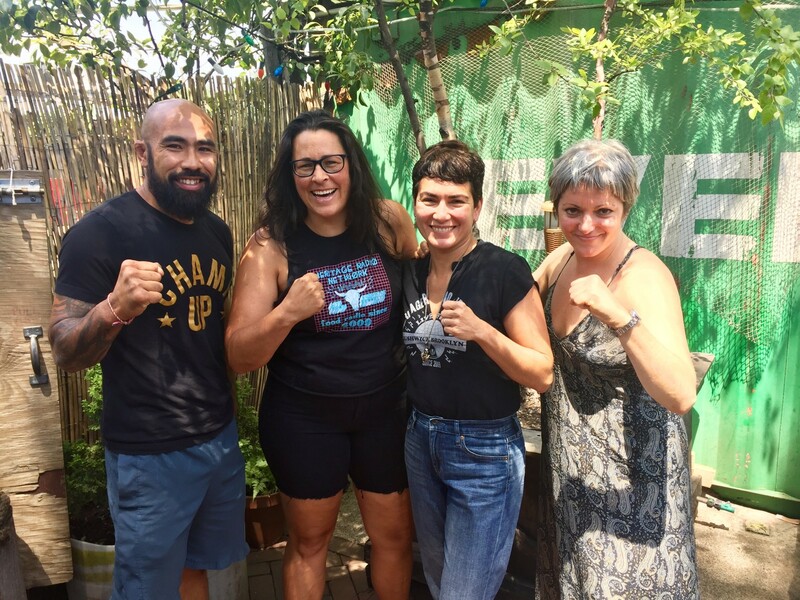 In this episode, co-hosts Erin Fairbanks of the Farm Report and Jennifer Leuzzi of Tech Bites talk to private executive chef and Brazilian jiu-jitsu practitioner Dana Minuta and retired professional Muay Thai champion, author and trainer Chris Romulo, aka Crom. Hungry for more? Check out Tech Bites Episode 40: The B-Side Fighting Foodies #1.